Our dental industry analysis for December 2018 shows a minor reduction in total active jobs as compared to November 2018, which isn’t necessarily surprising for this time of year. New dental jobs added also decreased to about to the same levels as the 2017 holiday season. The US Army and Aspen Dental continued to hold their #1 and #2 spots for the most opportunities, respectively, with Aspen Dental posting ~300 more positions. 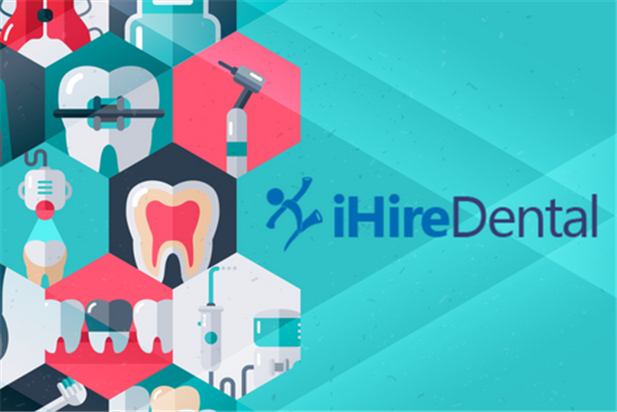 On the dental job seeker side, total candidates on iHireDental increased from 369K+ to 374K+ with Dental Assistant, Office Manager/Practice Administrator/Receptionist, and Dental Hygienist as the top 3. iHireDental also welcomed just over 2,000 new Dental Assistants to our membership base. Get even more dental industry data for December 2018 below.